Whether you’re moving from Pittsburgh to Dallas for your career, to further your education, or to be closer to family, if you want a seamless transition, you need to choose the right professional moving company. For over 40 years, George Moving & Storage has been providing customizable moving services to ensure smooth and stress-free relocations for our customers. Our dedication to quality, focus on customer satisfaction, and extensive industry experience have earned us numerous awards over the years, one of which is our ProMover status with the American Moving & Storage Association. As an agent of North American Van Lines, George Moving & Storage belongs to a nationwide network of moving and storage professionals, so we can get you there with ease. Storage is often a necessary part of the moving process, but not every moving company offers this service. If you are unable to receive your items at your new home in Texas when our trucks arrive, just contact your move coordinator and we’ll arrange for you to securely store your belongings. We offer secure storage in our state-of-the-art warehouse facility, where we keep your items in enclosed wood vaults until you’re ready for them. Short or long-term storage is available so we can accommodate whatever you need to complete your Pittsburgh to Dallas move. If your employer is the reason you’re moving, ask them to inquire about our convenient and affordable employee relocation services. 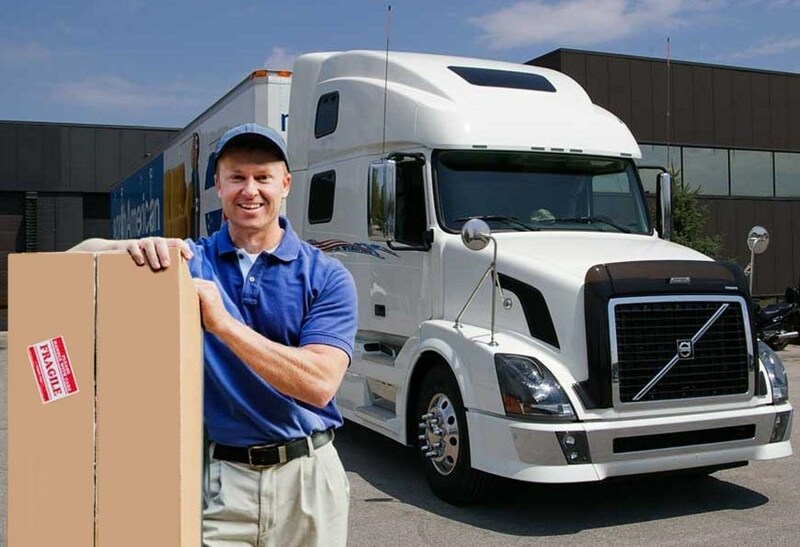 We will work with you and your employer to make sure all requirements are met and that you complete your Pittsburgh to Dallas relocation on-time and on-budget. Contact the Pittsburgh to Dallas moving experts at George Moving & Storage for more information! Call today to speak with one of our helpful move specialists or request your free moving estimate by completing our convenient online form.